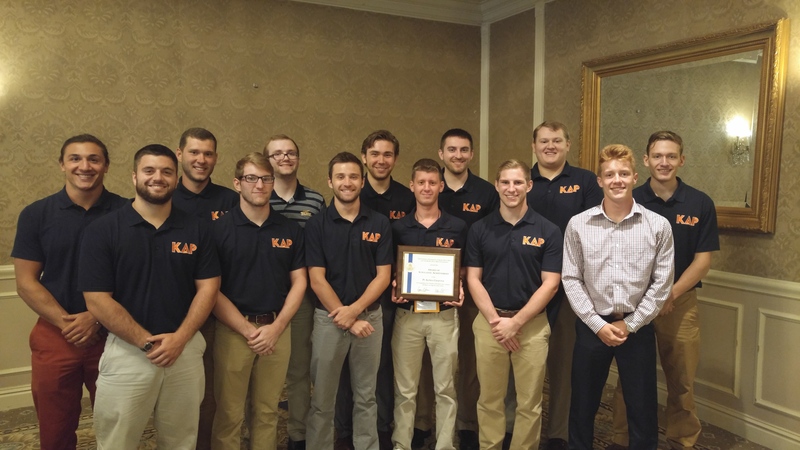 The thirteen (13) active chapter members of The Pi Alpha Chapter have done an outstanding job rebuilding our relationship with KDR National. 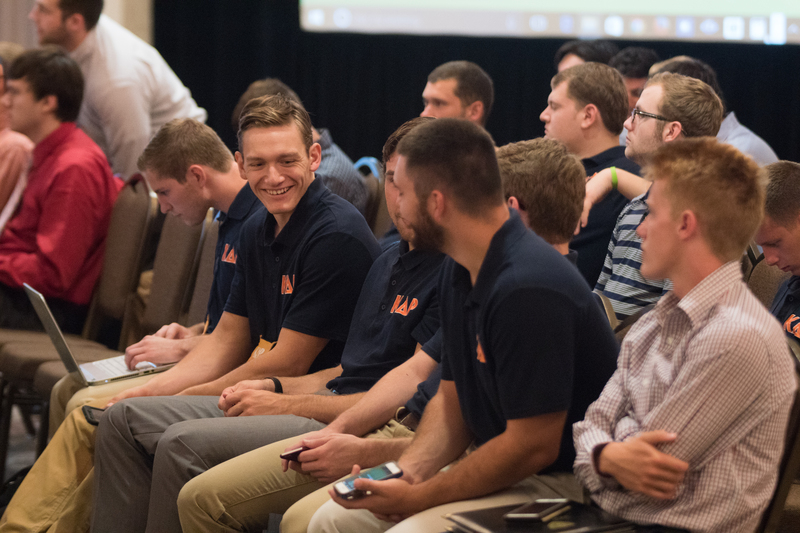 Our brothers actively participated in each working session and proactively networking with every person that attended the leadership academy…literally every person! The learned a great deal from the session leaders and their peers. 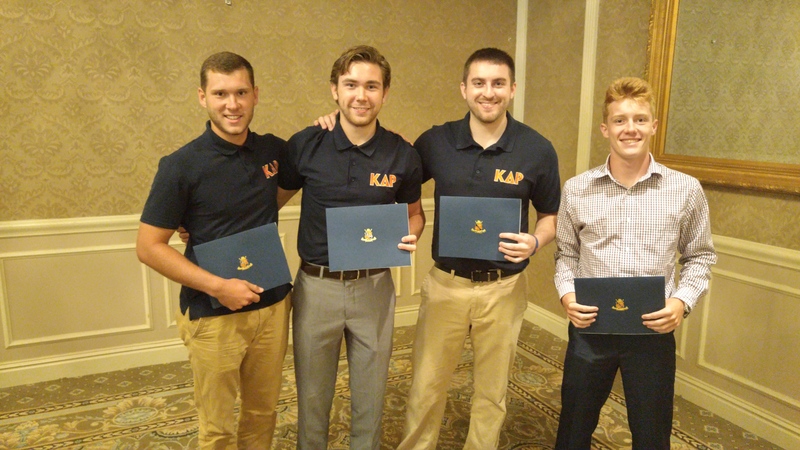 They also walked away with a new appreciation for the rich history of Pi Alpha with the KDR National family. 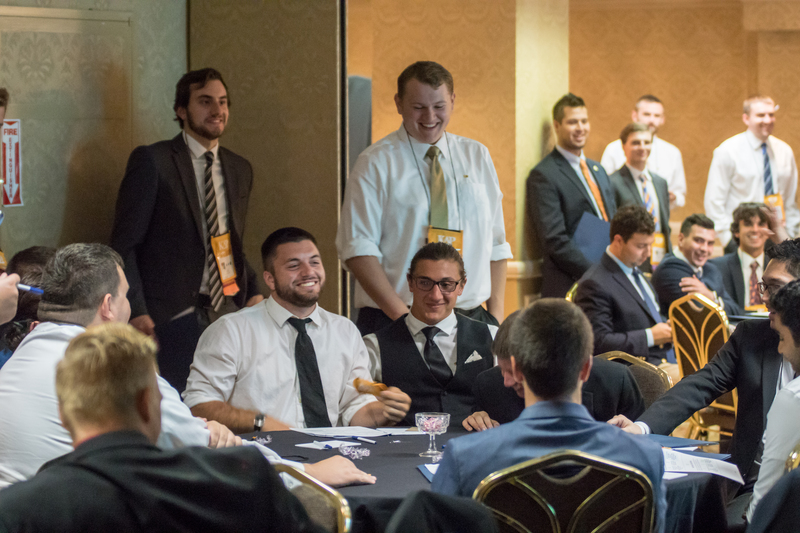 Members of the KDR National Board of Directors and the other chapters were overwhelmed by the large presence that Pi Alpha had at this convention and referenced the contributions made by our brothers in nearly every conversation they’ve had over the three days. In May this year I had numerous conversations with Spencer Clement, Consul about paying national the dues money owed. 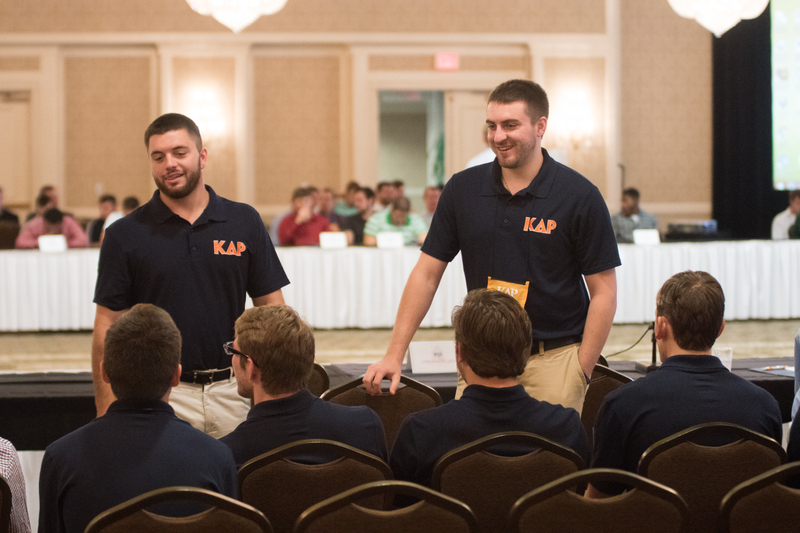 During the officer transition in December 2015 the incoming leaders were not aware that they needed to send KDR National a list of active members for the semester. This resulted in the chapter owing KDR National around $4,000. 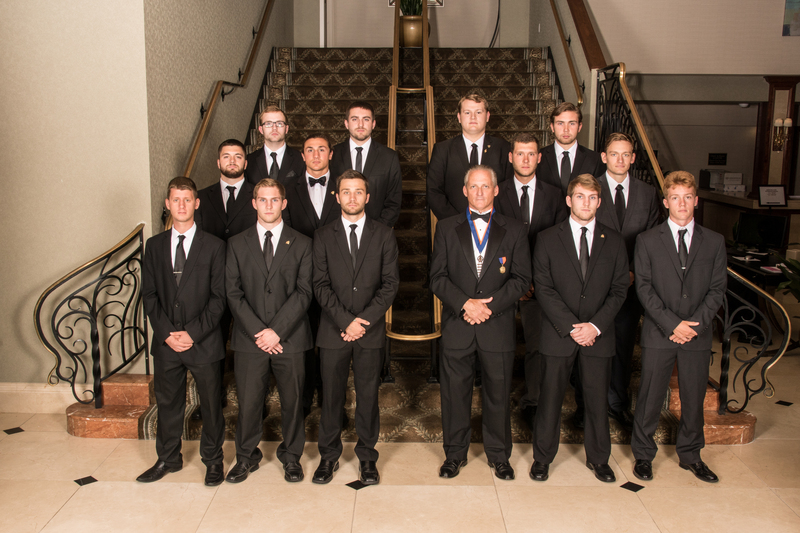 The chapter had the money but the Executive Committee decided after much debate that they would not pay the money owed and instead turn the brothers over to a collection agency through KDR National. It’s unfortunate that we collectively, alumni and active chapter brothers, failed during the December transition and it cost Pi Alpha a dominating award ceremony in St. Louis. Instead we watched Eta, Epsilon and Zeta Beta take our awards and carry them home. 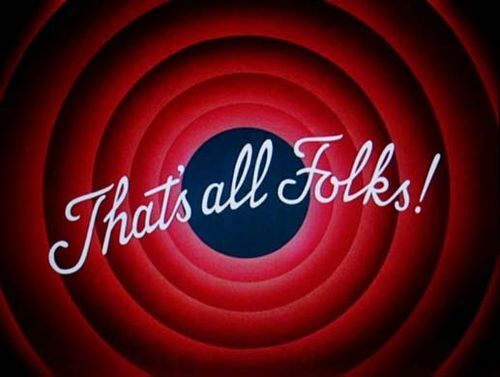 The great news is that this lesson has been learned and together we will keep this from happening again. I’m proud of Spencer and the Executive Committee for making the tough decision to stand their ground and send people to collections. 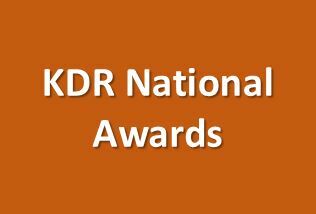 Courageous act – – especially knowing that they would forgo eligibility for KDR National Awards that they fought so hard for. 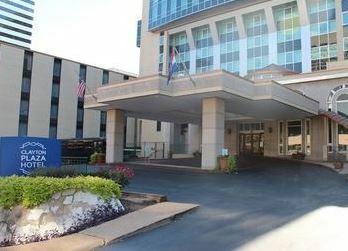 On Thursday, August 4th thirteen (13) active chapter members of The Pi Alpha Chapter arrived in Clayton, MO for the KDR National Convention. 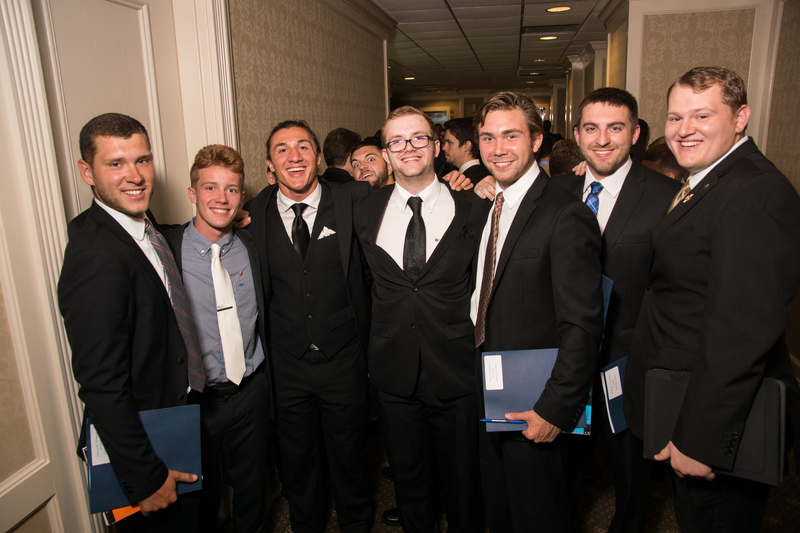 This is the largest group of Pi Alpha brothers to attend this event since the early 1990’s. This was another historic moment in Pi Alpha History! The team broke into two groups for the leadership academy which started at 2:00 and ended at 10:00 p.m.. Four brothers attended the Consul track to continue their learning from The Consul’s Academy this past January in Pittsburgh. The rest of the team joined the Legion Track where they focused on learning about their personality via the Birkman Behavioral Assessment Tool. 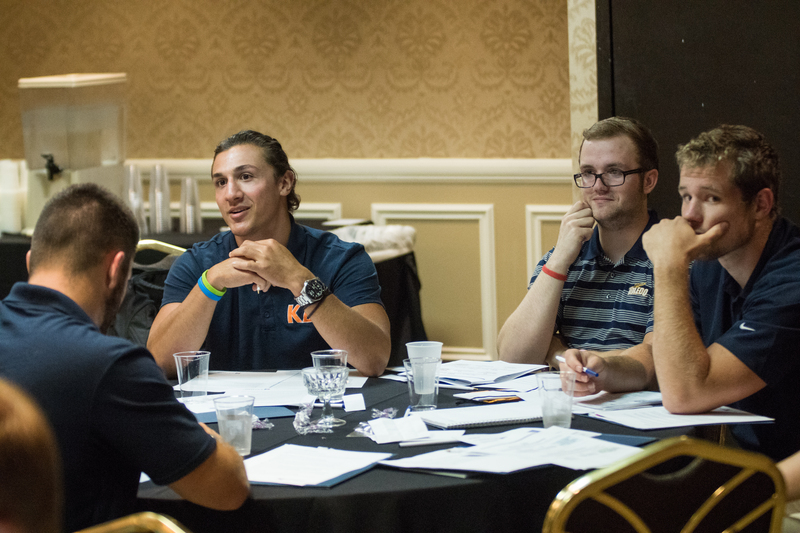 One of the highlights of the Leadership Academy was learning about The Birkman Behavioral and Personality assessment. Each of our 13-brothers toke the assessment and spent Thursday evening going over it. The key take-away is that our brothers learned how to celebrate (and leverage) their differences with other people. They learned how to overcome one of the biggest challenges in life – – getting along and effectively communicating with others. In every team, you must adapt to successfully engage with one another, solve problems, and achieve goals. While these objectives will remain similar across different teams, the personalities you meet will not. Since we all behave and perceive the world differently, there isn’t a single how-to guide for dealing with the people we encounter in life. 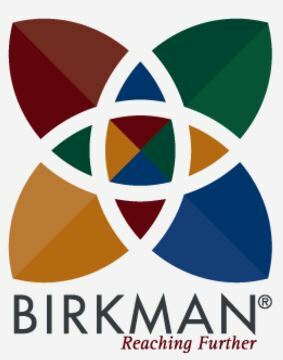 Birkman creates a common language for communication within teams and enables individuals to understand their own personality strengths. Team building with Birkman reports establishes a solid foundation for teams to increase their emotional intelligence and productivity. 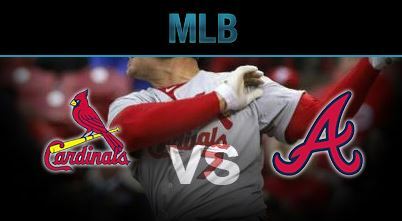 The day ended with a group bus trip to the St. Louis vs. Atlanta baseball game. 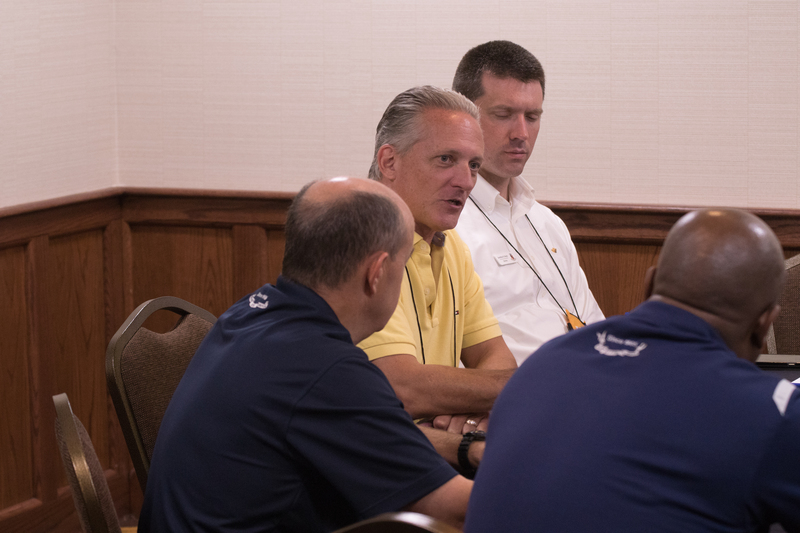 Rick Longenecker held a 45-minute meeting with the 13-brothers to continue planning the agenda and presentations for the Pi Alpha Leadership Retreat on October 1st. 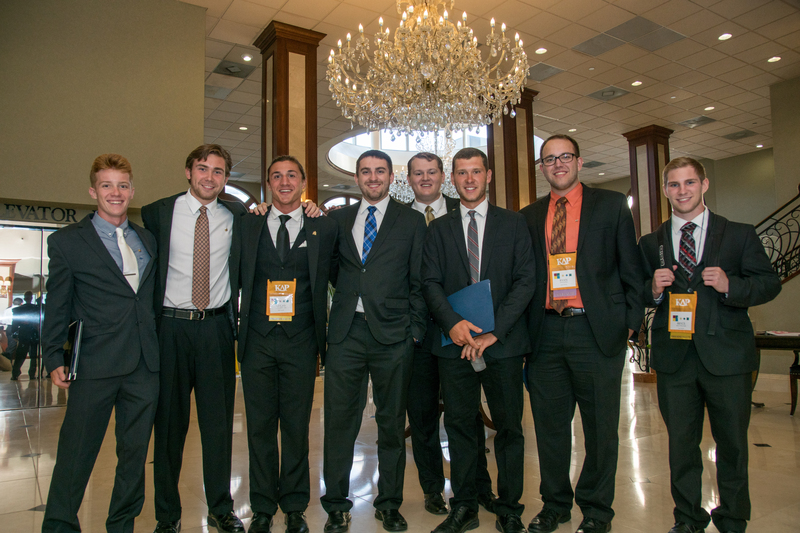 One of the goals for the 13-brothers attending was to interview and take pictures of each of the other 95 KDR actives attending the convention. They will use quotes from these interviews during their presentations on October 1st. 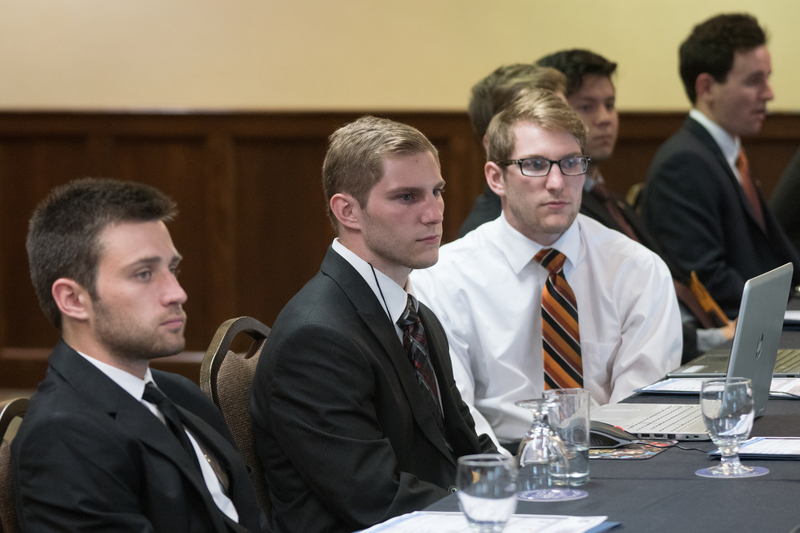 It’s important to note that our undergraduate brothers have aggressively volunteered to pilot the Legion program starting in late September this year. The Legion program is an online pledge education program that will include having all pledges take The Birkman Behavioral and Personality Assessment. Saturday evening was the Award Banquet and Ordo Hall of Fame Ceremony. “Suit up!” was our motto for the evening. It was frustrating to know that Pi Alpha won 5 of the 13 awards but had to sit there and watch three other chapters hoard the awards. It was a great learning experience that I’m confident will not be repeated next year! I was impressed that Vince Broadway and Eric Wright stayed after the banquet to congratulate the Ordo recipients and get their advice. 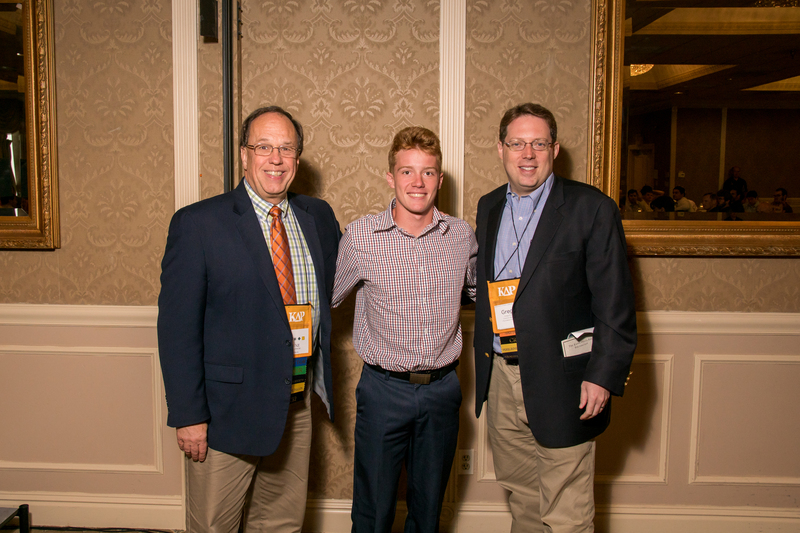 A great leadership moment for Pi Alpha! The Leadership Academy concluded on Sunday morning with a couple of working sessions and a ceremony to give out regional awards. 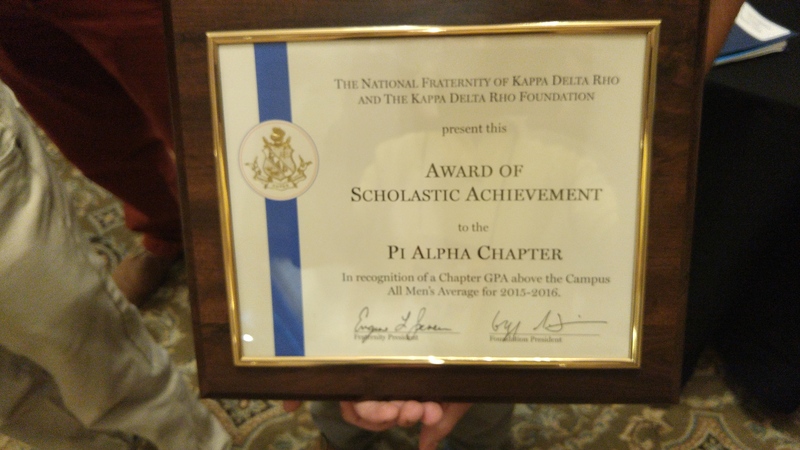 Pi Alpha did well in the regional awards. 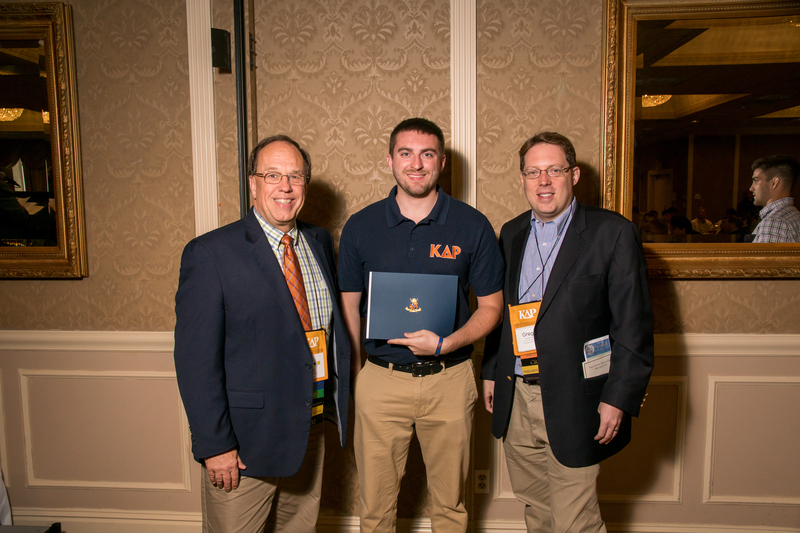 Overall the 2016 KDR National Leadership Academy and Convention was a huge success for Pi Alpha! Now it’s time to take these leadership lessons and new found knowledge back to Toledo and teach them to the rest of the active and pledge chapter members on October 1st! 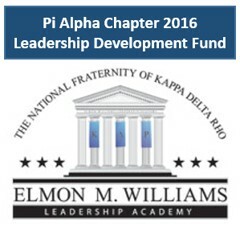 With the KDR National Leadership Academy in St. Louis behind us The Pi Alpha Alumni Association has tasked the 13-brothers that attended the program to execute a mandatory 1-day Pi Alpha Leadership Retreat for all actives and pledges in Toledo on Saturday, November 12, 2016. 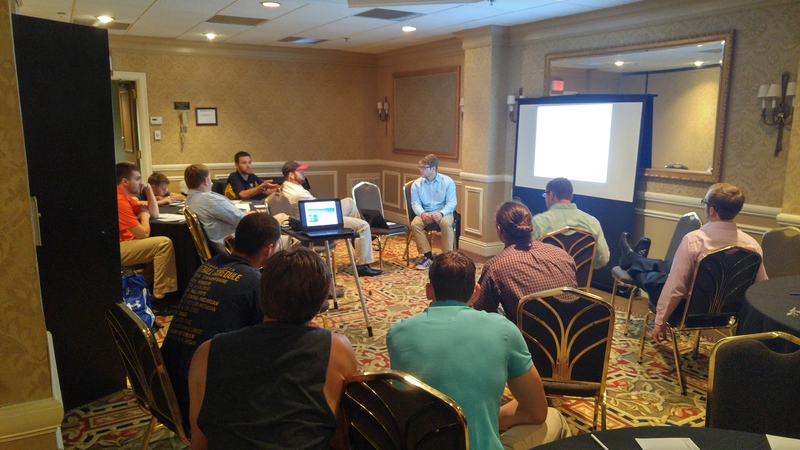 As part of the KDR National Convention our 13-brothers took The Birkman Behavioral and Personality Assessment to get a better feel for how their style interacts with others. The impact on them was groundbreaking to say the least! They have asked for support from Pi Alpha Alumni to put all 65 actives and pledges through The Birkman prior to the November 12th retreat. They believe that this exercise and review on November 12th will have a magnitude 10 on the rictor scale impact on the chapter. 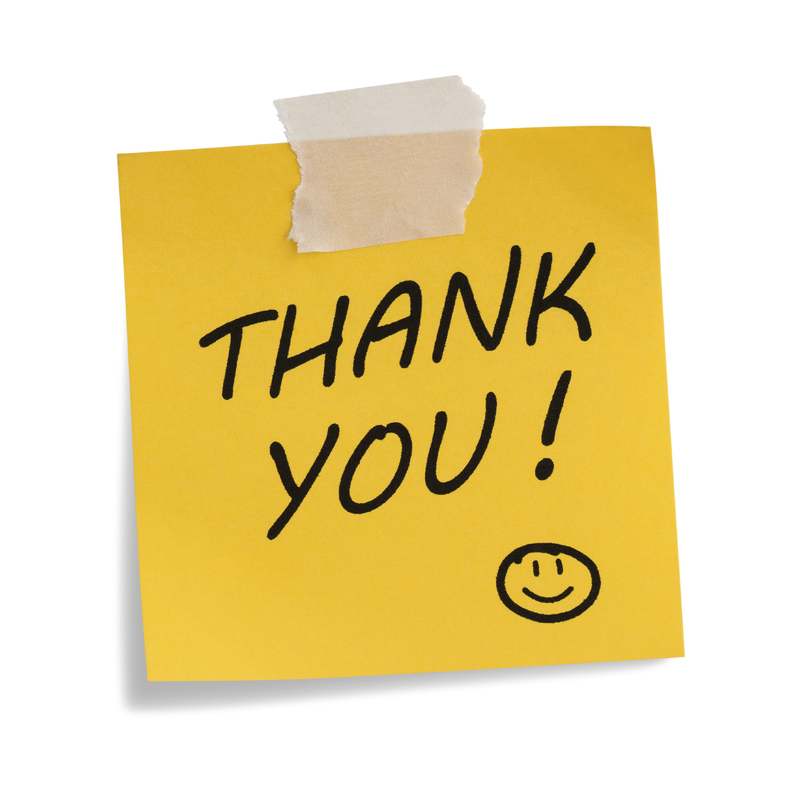 Note that all credit card donations will be directly deposited into the Pi Alpha Alumni Association checking account. We will then cut a check to KDR National in August to cover The Birkman fees and the rest of the cost. Thanks for supporting your brothers!